Triax aerials. Antiference aerials. 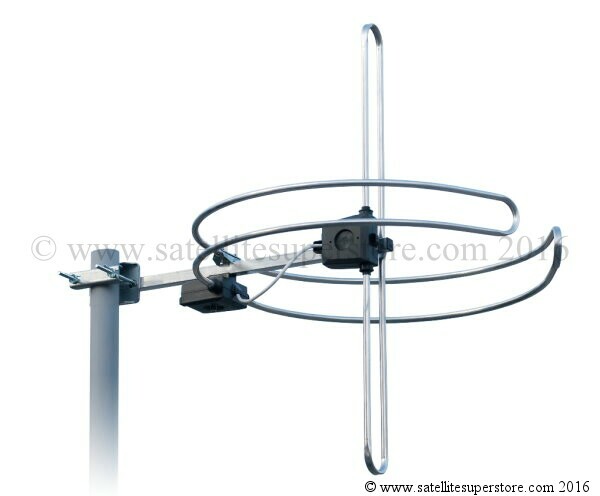 Triax HG5 TV aerial, Triax FM Omni Aerial, Triax DAB Omni aerial, High gain UHF television aerials. 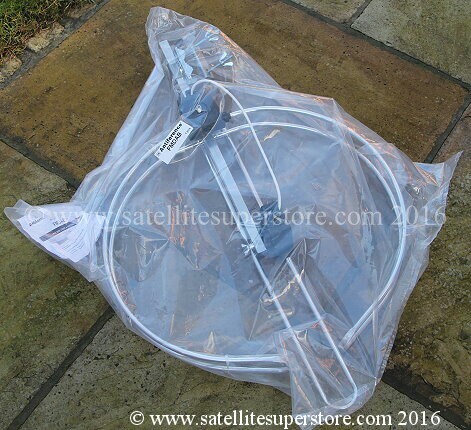 Triax Wolsey LTE HG5 T TV aerial. Antiference 4 element DAB aerial. 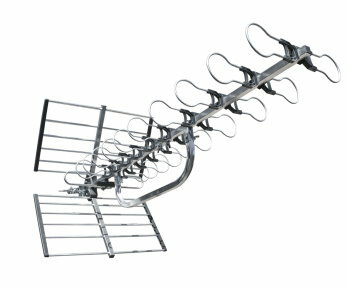 Antiference 5 element FM aerial. Antiference FMDAB aerial. DAB2304T, FM1085T. Discounted Aerials. UK. Triax LTE HG 10 T, Triax LTE HG 5 T, Multiswitches, Aerial combiners. 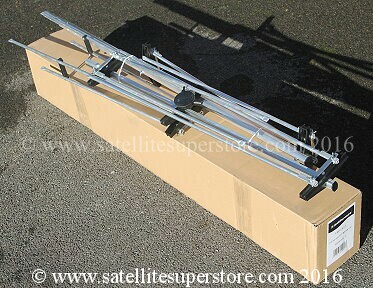 High quality TV aerials, UHF outlet plates. 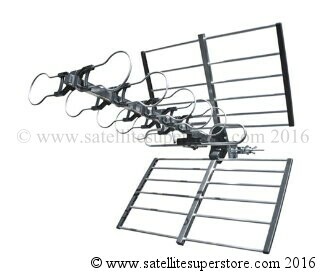 Multi element high gain high quality TV aerials. Discounted aerials. Satellite dishes. 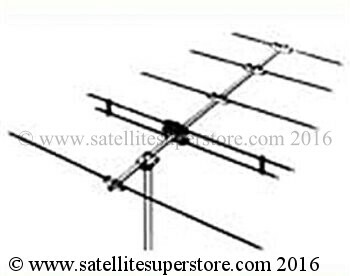 Triax Wolsey HG5 & HG10 TV aerials. 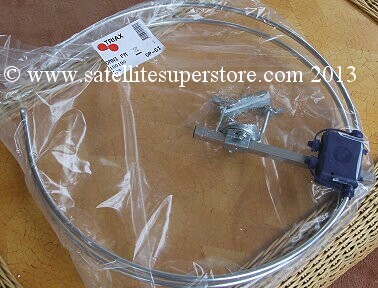 Very high quality high gain TV aerials. 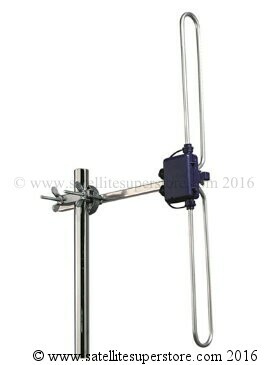 32 degrees H and 36 degrees V weight 1.45Kg size 720 X 610mm. 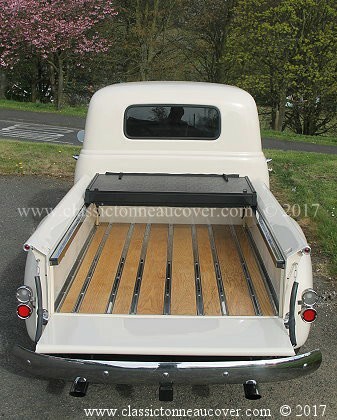 are received from Triax every few days and so the waiting time will be short for a special order item. 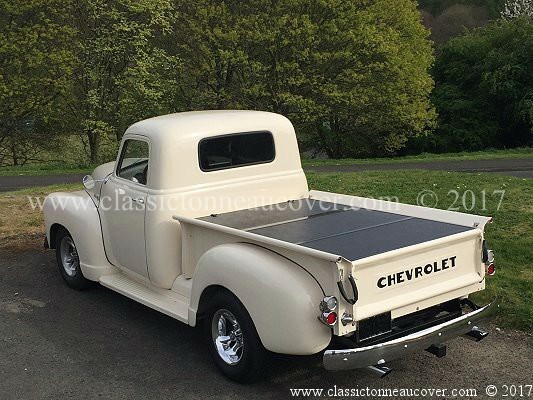 For UK offshore islands including Northern Ireland and Southern Ireland choose the �15.00 delivery option. Omni directional. High quality low cost. Antiference 4 element DAB aerial. Acceptance angle 32 degrees length 845mm. A very high quality high gain aerial. 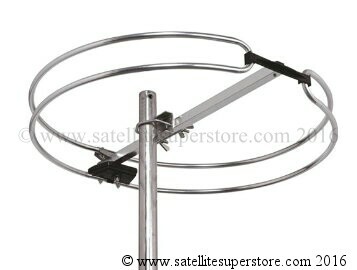 Antiference DAB2304T 4 element high gain DAB aerial. 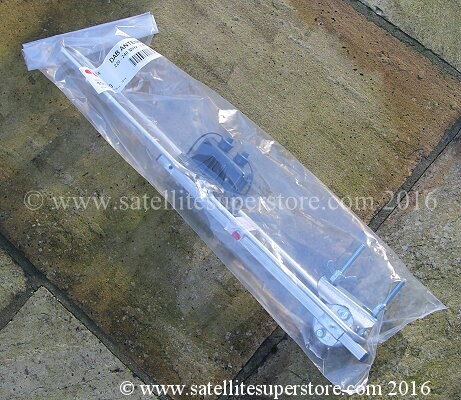 Triax aerials are provided with brackets for aerial masts up to �80 mm. The F-female is supplied with weather boot. 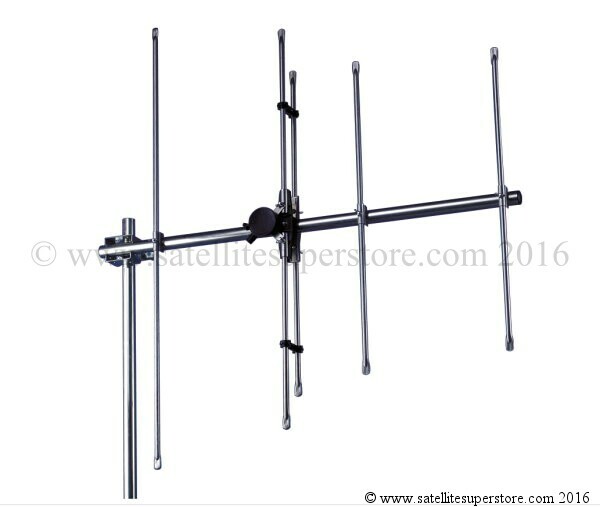 Antiference 5 element FM aerial. Acceptance angle 28 degrees length 2052mm. A very high quality high gain aerial. 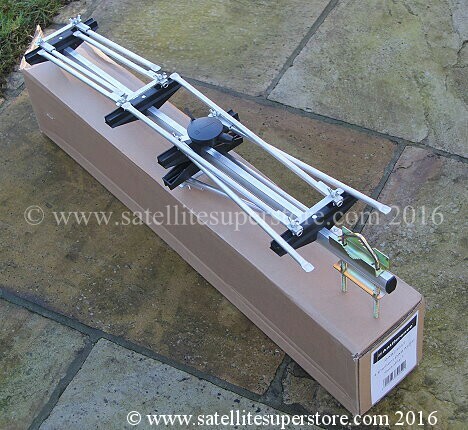 Antiference FM1085T 5 element high gain FM aerial. combiner to combine TV FM and DAB aerials. This aerial already has a combiner built into it. If you are not using a multiswitch, the aerials can be separated in the room using a Triax diplexing plate. Click here to order the combiner.